“I give you a bit more”, says our monosyllabic Goth waiter as he brings our second round of marillen liqueurs. It’s getting late and we’re hitting the apricot stuff hard. It helps us forget a staggeringly disappointing dinner in Mozart’s hometown. Our packed morning in Innsbruck means we’re late on the road – again, it’s becoming a habit. A few days ago, we even had to forgo Vaduz altogether after exploring Feldkirch in greater detail than planned. 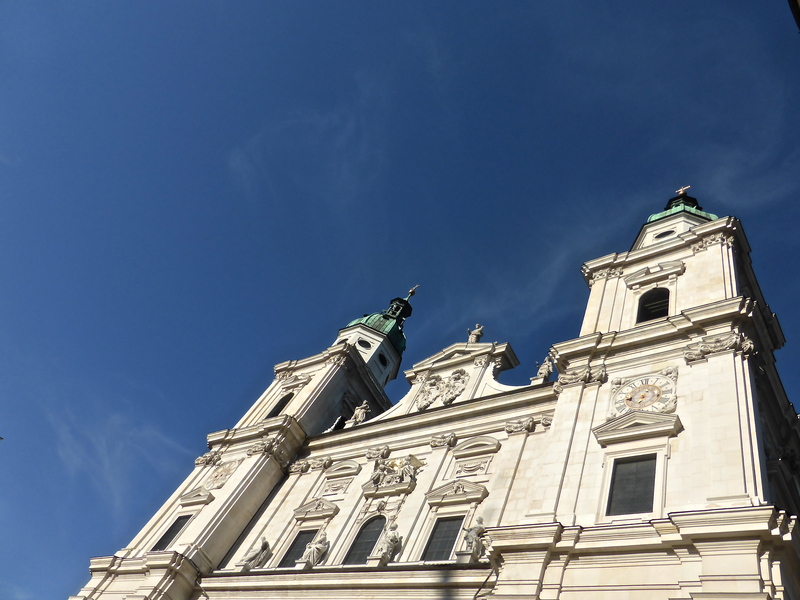 But we arrive in Salzburg in warm sunshine. It’s quite hot, in fact, and much more summery than the past few days. Our hotel is on the north side of town on the Linzer Gasse. I don’t know if it’s the hotelier’s Mediterranean accent, the cafe terraces lining the streets, or the general layout of the town, but it feels very southern. Nice. “Would you like to try and find the house?”, I ask Godfather P. “No, these are ghosts from the past,” he replies, looking around to gauge the extent to which the place has changed since his last visit here in 1958. 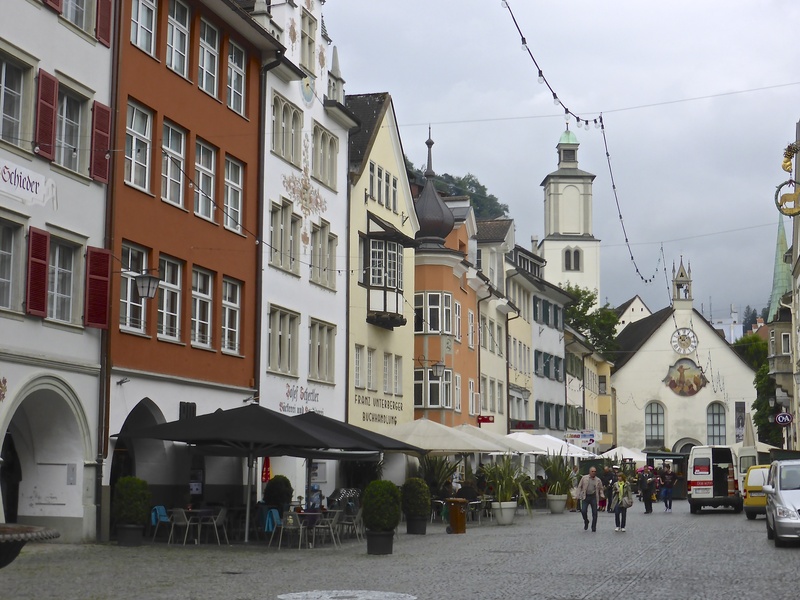 Feldkirch, an old Vorarlberg market town just over the border from Lichtenstein, is our first Austrian stopover on the way to Vienna, and one that we – P in particular – have been anticipating with heightened curiosity. Having soaked in an extended culture bath in Bern for most of the morning we finally set off just before lunchtime in bright sunshine. The clouds have lifted and you can actually see the Eiger, Mönch and Jungfrau very clearly in the distance. Dr K can be utterly shameless. And Godfather P is no better. 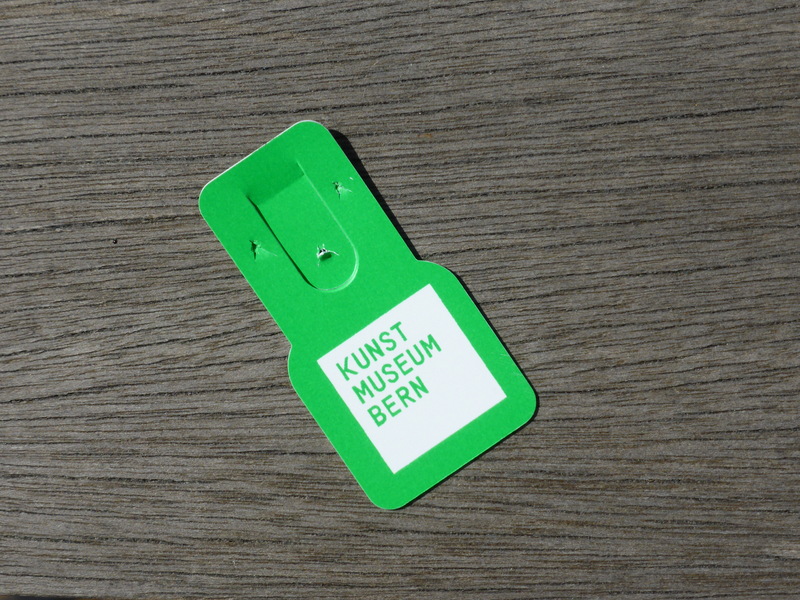 No sooner have I bought our tickets for the permanent collection at Bern’s national museum that they’re off. Off to the special exhibition, that is, which is not covered by said tickets and which requires a green badge rather than the blue badges we were given. Nothing can be quieter than a Sunday in Lausanne, we thought. Except a Monday, which in most parts of Western Europe can be just as quiet. Office workers and local authority staff are back at their desks but most shops are shut. 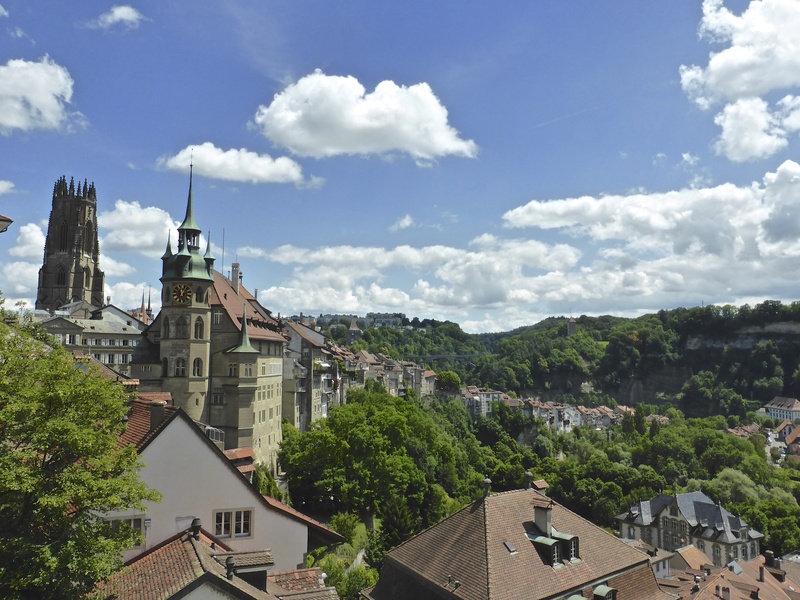 And so it was in Fribourg, where we made a brief pit-stop to look at a few “good buildings”, to use Dr K’s parlance and have a bit of lunch on our way to Bern. 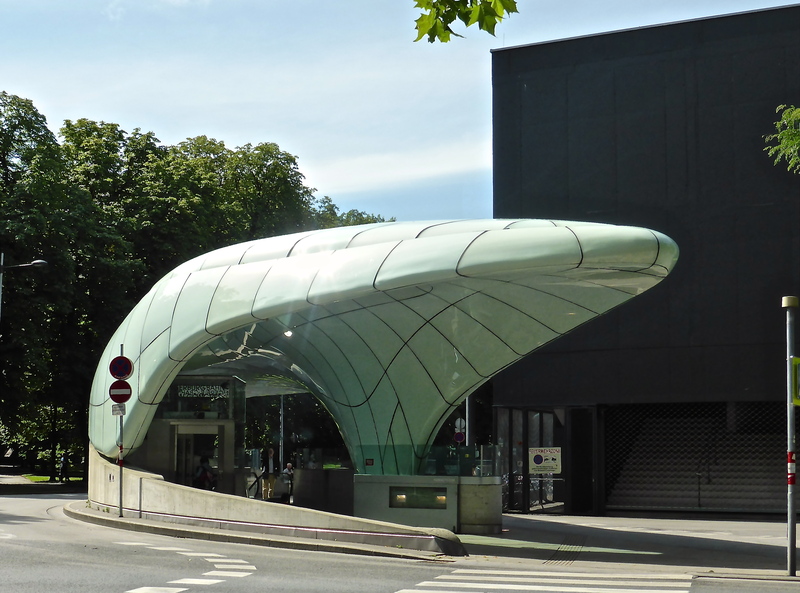 We have just finished our main course at Lausanne’s railway station restaurant and are pondering whether to have cheese or go straight to pudding. These are important questions for carefree travellers. I ask our sprightly waitress if we can see the dessert menu, or perhaps have some cheese first. “We don’t have cheese at the end of a meal in Switzerland, but I can arrange for a selection of cheeses for you if you would like,” she replies. Behind her polite smile I reckon she secretly wants us to be sent straight to a Swiss rehab dairy and be reformed in the proper cheese ways. For a split second we feel culturally inadequate but we get over it soon enough thanks to a crème brûlée.